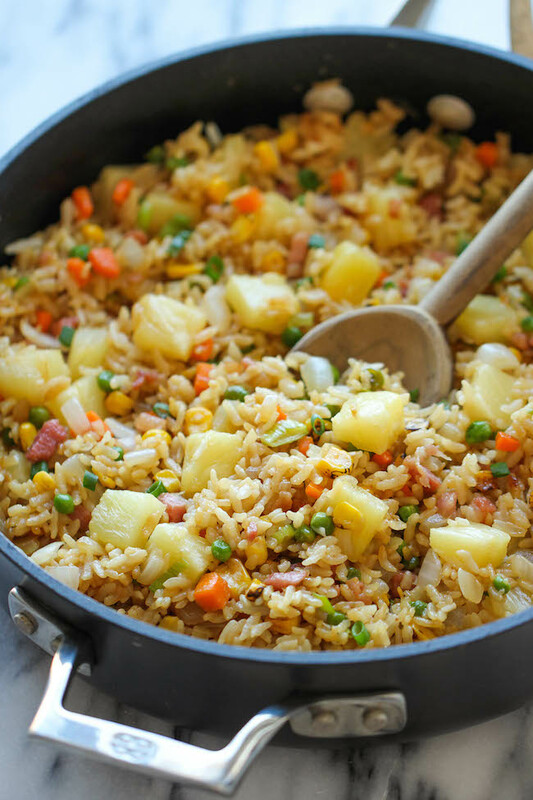 No food is more fun to cook than fried rice – you can turn leftovers and old rice into a new, tasty dish, or even start with fresh ingredients as you like. 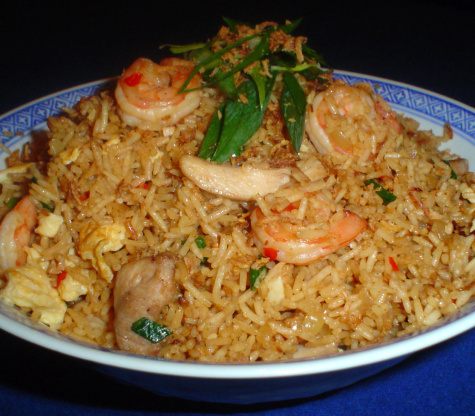 Moreover, with thousands of variations, fried rice will never be a bore. Mix it with meat or make it vegan, cook it greasy or keep it light – you can’t go wrong. This famous Spanish dish is perfect for dinner parties – serve it in a pan for the most authentic experience. This “high-flavor, low-effort” dish is a Korean staple. Serve with a sunny sideup on the side, and you’re good to go! 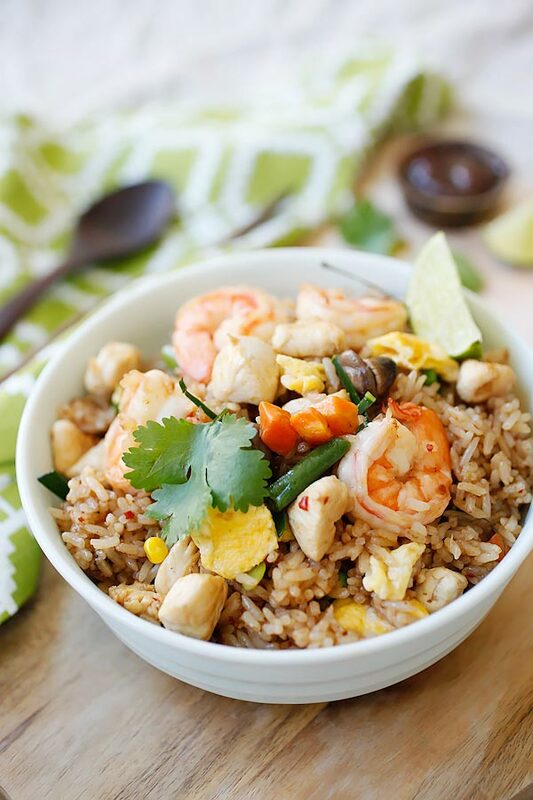 With the rich spicy and sour Thai Tom Yum flavour, this rice will satiate all your hunger. This traditional Indonesian dish will leave you wanting more. To make it spicier, add more bird’s eye chillis. Prefer a lighter flavour? Go with this recipe. For the vegetarian version, swap the shrimp and sausages with tofu. For those who like it sweet and juicy, this recipe is what you’re looking for.